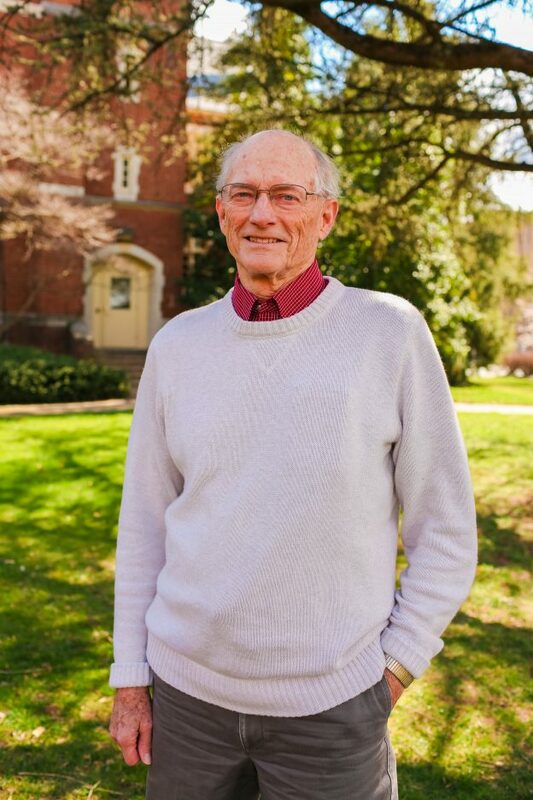 Robert Benne is the Jordan-Trexler Professor of Religion Emeritus and a research associate in the Religion and Philosophy Department of Roanoke College in Salem, Virginia. He teaches Christian ethics for the online Lutheran Institute for Theology. In 1982, he founded the Roanoke College Center for Religion and Society, which was named in his honor in 2013. Prior to that, he was the Jordan-Trexler Professor of Religion and Chair of the Religion and Philosophy Department at Roanoke College for 18 years, as well as Profesor of Church and Society at the Lutheran School of Theology at Chicago for 17 years. A native of Nebraska and a graduate of Midland University, his graduate degrees are from the University of Chicago. He has lectured and written widely on the relationship between Christianity and culture. Titles include Good and Bad Ways to Think about Religion and Politics and Keeping the Soul in Christian Higher Education – A History of Roanoke College. He has been married to Joanna Carson Benne for 58 years and they have four children and eight grandchildren.